SUPER SLIDING PUZZLE ADVENTURE is the best sliding puzzle game on iPhone, packed with awesome features and stunning illustrations. The ONLY sliding puzzle game you need! 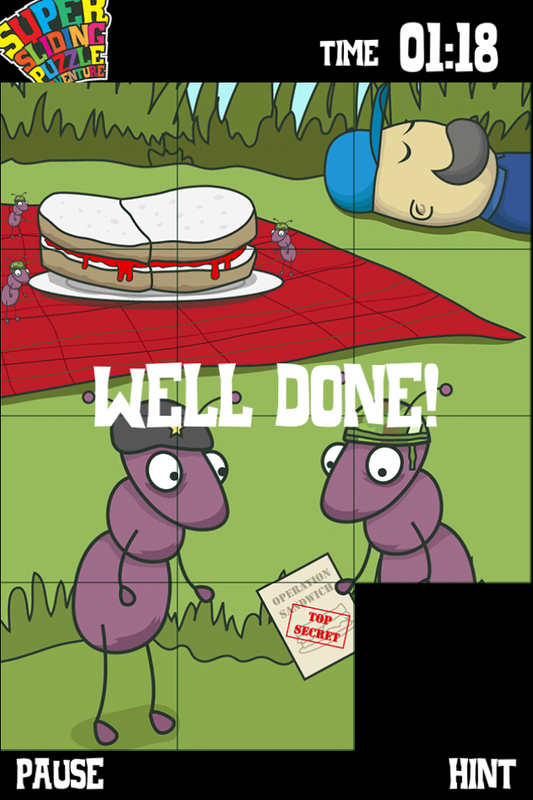 Pick an illustration and solve 15 puzzles featuring a cuddly band of critters in their struggle against dastardly humans! 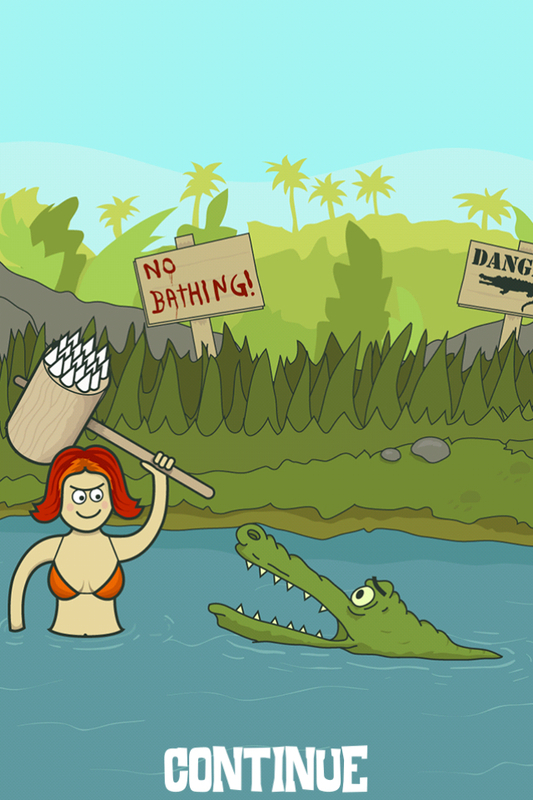 Watch hilarious animated sequences with lots of unexpected punchlines! 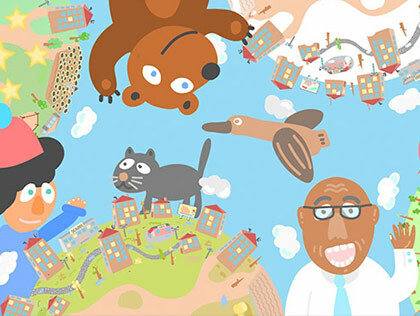 – 15 beautifully illustrated cartoon backgrounds, from award-winning artist, Neil Hanvey. – 3 difficulty levels (3×4, 4×5 and 5×6 sizes to conquer). 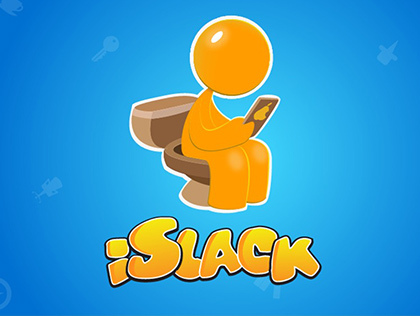 – Game Center achievements! 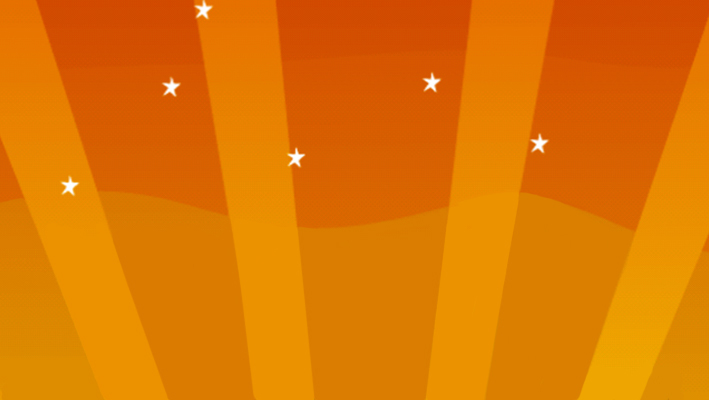 Nine fun hidden achievements to maximise replay value. 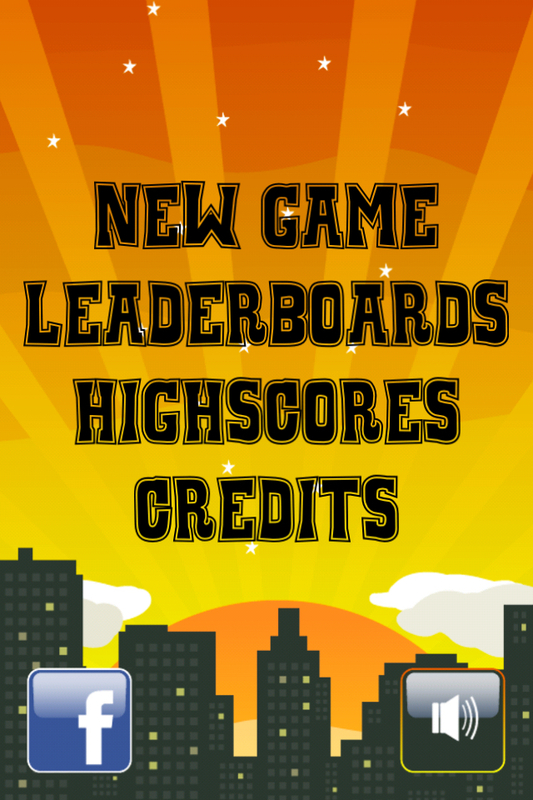 – Game Center leaderboards for all difficulties. 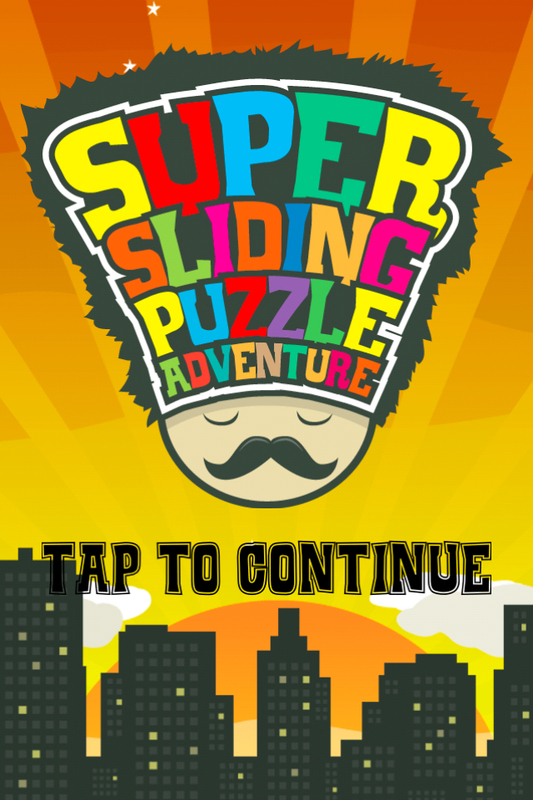 – pit your sliding skills against the best in the world! – Facebook integration. Instantly share scores with friends hassle free via Facebook. – 45 Bronze, Silver and Gold medals to unlock. – Local high score tables track your performance. 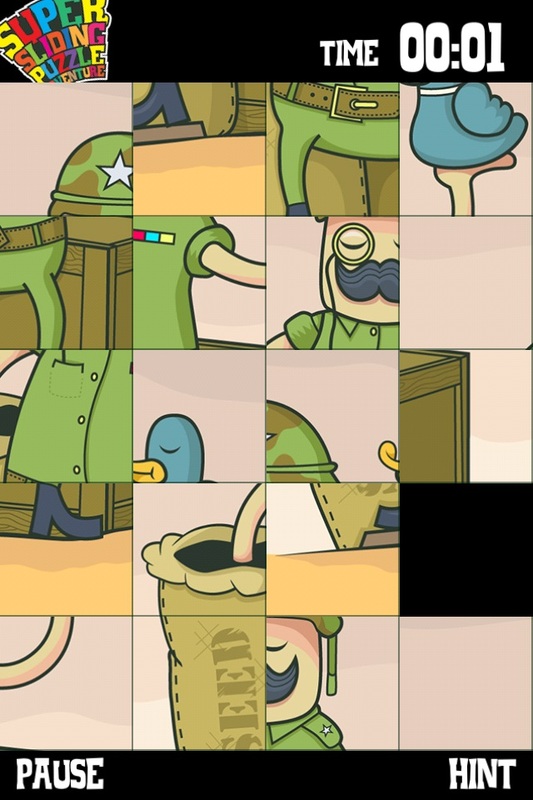 – Hint system: Tap ‘HINT’ button to see a preview of the finished puzzle! BE WARNED!! Each hints adds 10 seconds to your timer!